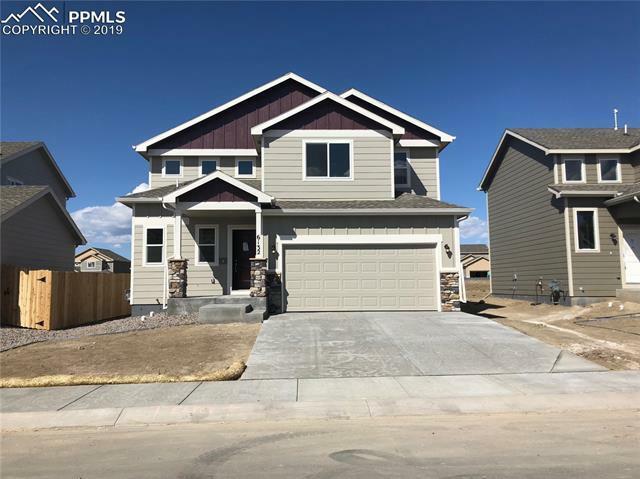 This Gunnison floor plan home is 1590 square feet with three bedrooms and 2.5 baths plus a full crawl space (great for storage). Hardwood entry, kitchen, & dining room. Stainless steel kitchen appliances and birch cabinets with crown molding, kitchen island. Recessed lighting in kitchen, lighted ceiling fans in great room and master. Open floor plan, small loft, upstairs laundry room.